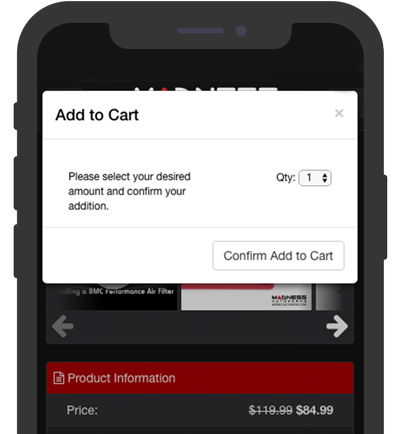 Checkout is simply through our system. Just enter a few pieces of information for a real-time decision! Pick a loan that fits your budget. You'll make real progress everything month, and at the end of your loan, you're free and clear. 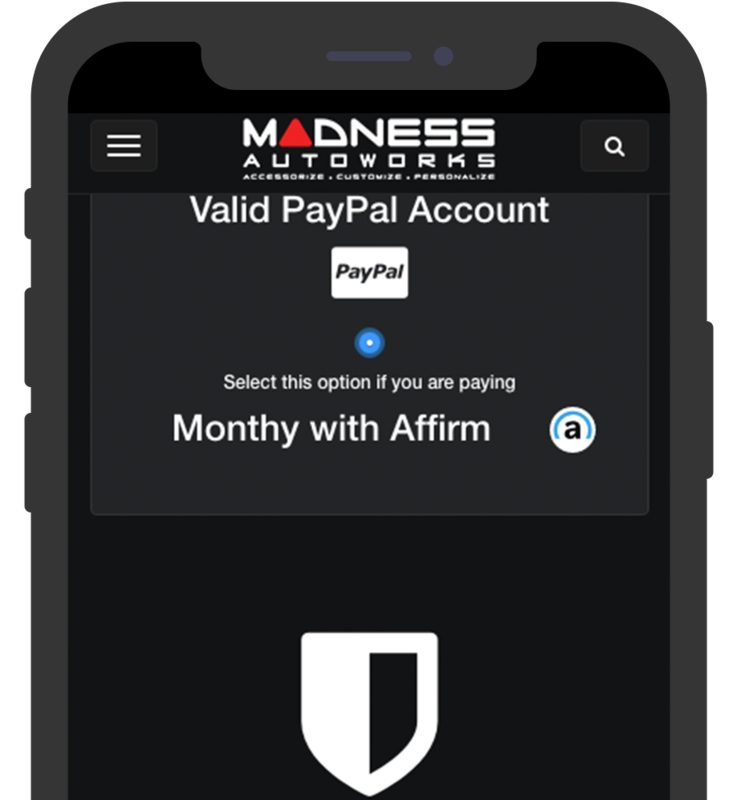 Make easy monthly payments when you select Affirm at checkout. 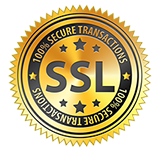 Provide your billing, shipping and personal information. You’ll receive a real-time loan decision with no hidden fees. Select your perferred payment plan and confirm your loan. 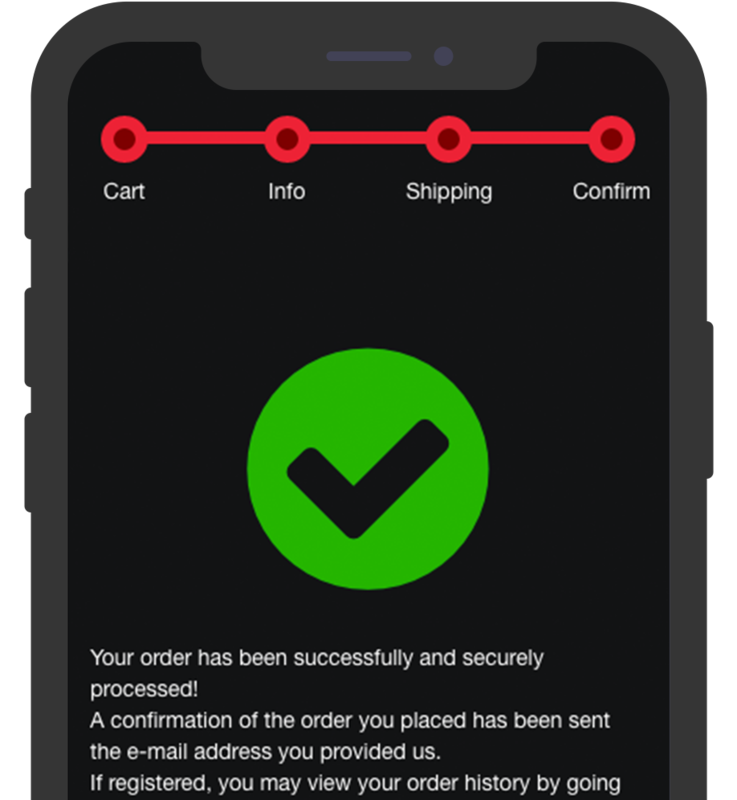 Confirm your order details and you are all done! 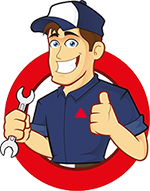 We will process your order and promptly ship your item(s) out to you. Make payments on your loan based on the payment schedule that works best for you - 3, 6 or 12 month financing with rates from 10-30% APR. 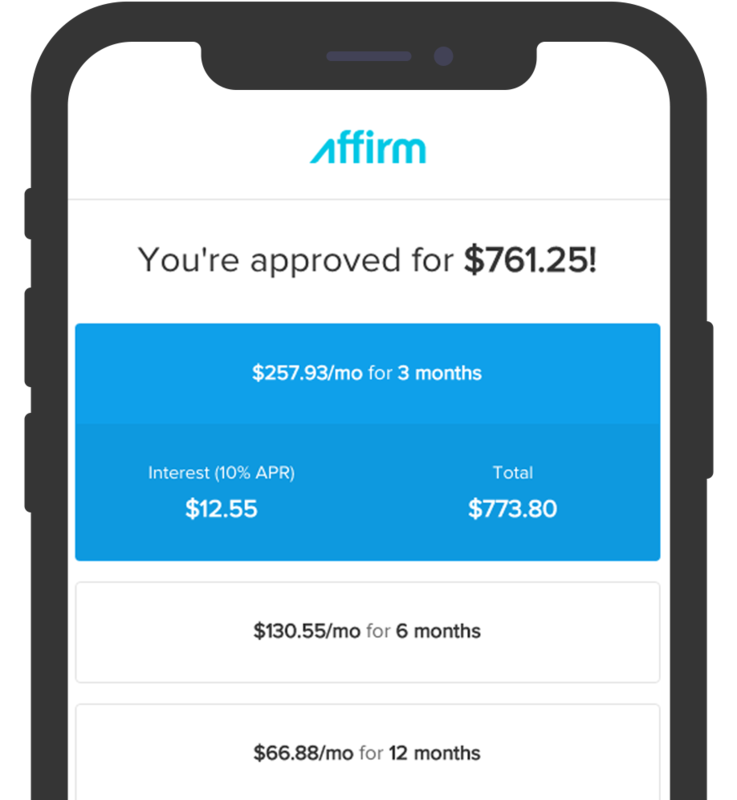 When you finance with Affirm you see the approved loan amount, interest rate, total interest you will pay, and the number of months that you have to pay off your loan all before signing up. See how much you're prequalified to spend when making purchases with Affirm upfront. Split almost any purchase into easy monthly payments. Choose the payment plan that works for you with no hidden fees. Easily make payments and view loan details through Affirm.